It's not unusual for NCIS: Los Angeles to open with a murder, but the execution of ATF Agent Kevin Clark was just brutal. His job was dirty, dangerous and without glory. He was a loner, but an honorable man trying to make the world a better place. While his death was tragic, it was so much worse after finding out his life was traded for dollar bills. NCIS: Los Angeles Photos from "Between the Lines"
The case was personalized even if we didn't know Clark. 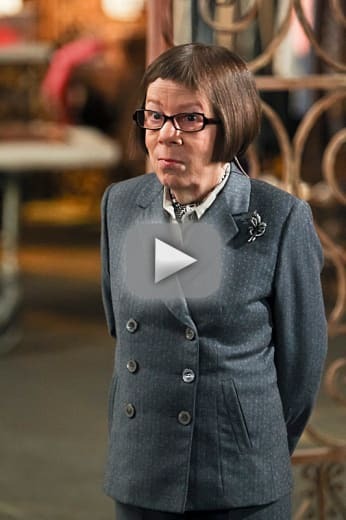 The comparison of ATF Agent and Deeks was impossible to ignore on NCIS: Los Angeles Season 5 Episode 17. With Clark's face hidden during the video and execution, he could have been mistaken for Deeks. Then Sam and Callen gave Deeks a hard time about doing the job, not appreciating it and not being an actual agent. 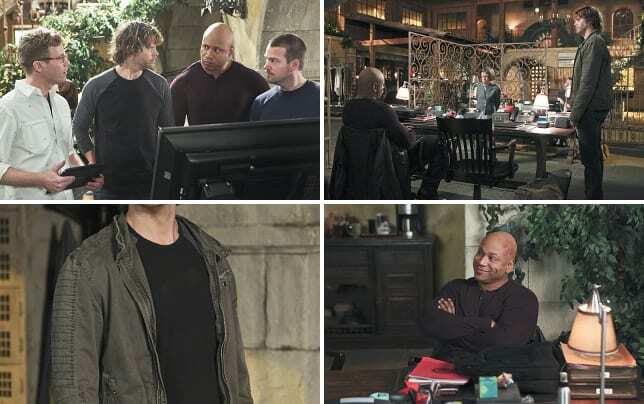 If Deeks wasn't working at NCIS, he would be Clark -- maybe at the LAPD instead of the ATF -- an undercover agent. 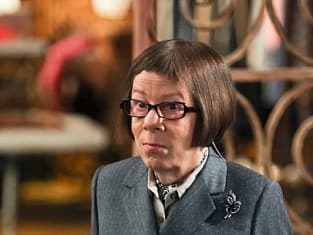 The reason NCIS was even investigating the case was flimsy. If ATF and NCIS had a joint task force investigation criminals targeting sailors, why weren't the NCIS agents questioned? With the execution tied to the Yakuza crime gang, NCIS couldn't have been the best suited agency to handle the investigation. Despite that, they were able to follow the clues and find the body, pick up Jason Anakawa, and trace Clark to the man on the street, Walker. That provided the information they needed to infiltrate the Yakuza operation. The problem was they didn't really know what they were walking into and didn't know the organization. The team's lack of information about Yakuza hurt them and almost cost Sam his life. Anakawa even warned them at there were cameras everywhere and they still sent Sam in posing as a sailor. Part of the reason the hour was entertaining though was that they were a bit out of their comfort zone. They didn't know what was going to happen next and neither did we. When Deeks jumped into the dumpster (yuck!) and found Anakawa's body and Sam was out of contact, the stakes were raised. That meant the agents had to use their training and intuition to get the job done. When Sam was put in the room with ATF Agent Stone, I never even suspected he was involved. I usually pick up on those those things, but not this time. Sam figured it out when Stone mentioned Clark's missing tongue and took action. He removed the bullets from the gun and gave it to Stone as a test. Stone failed when he pulled it on Sam. I went back to watch to see when Sam took out the bullets and he was quite discreet about it when he went towards the window. Stone had no clue he'd been played. Callen's appearance only further secured that they would get their guy. Stone was taken down and undercover agents were safe at least from him. With lives on the line and few clues to follow, this case was as nerve-wracking as when the team is hunting terrorists. The team pulled together and got the job done. It was a whirlwind, but they took a greedy, corrupt agent out of play. While they were searching for the mole, Kensi disappeared in Afghanistan. She went in the search of the White Ghost and did it by riding a horse right into enemy territory. Was it a stupid move? Probably. She has trust that the White Ghost will see her and not hurt her. It's been a long time since she saw her ex-fiance, so if it was him as speculated, it was still a major risk. Who had it the worst?